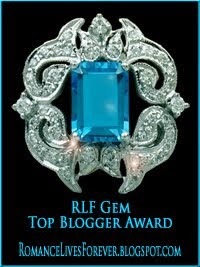 Sign Up for January 3 Book Hooks closes at 11:30 PM EDT January 2. Sign Up for December 27 Book Hooks closes at 11:30 PM EDT December 26. Sign Up for December 20 Book Hooks closes at 11:30 PM EDT December 19. 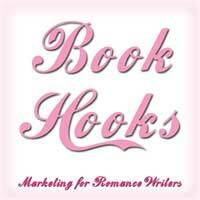 Sign Up for December 2 Book Hooks closes at 11:30 PM EDT December 1.